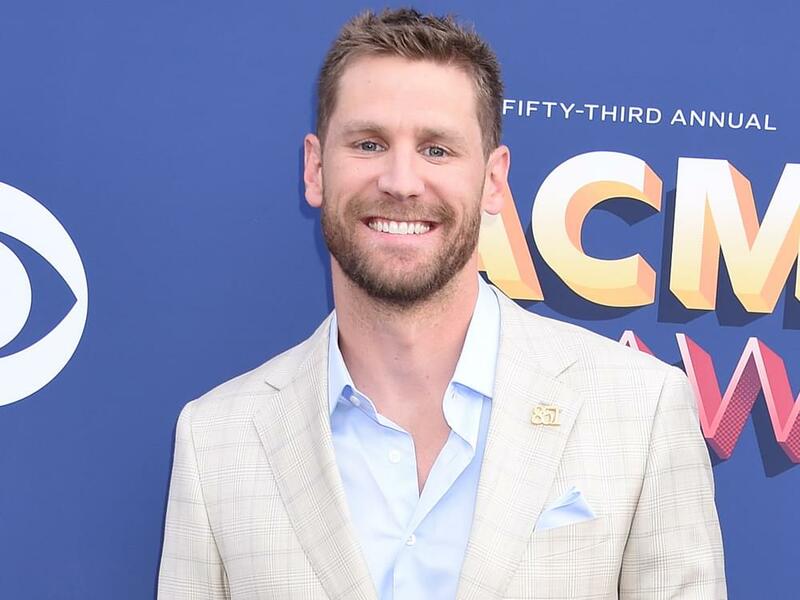 After closing 2018 with more than a dozen dates on his headlining Eyes On You Tour, Chase Rice announced he will extend the tour into 2019 with more than 20 dates. Kicking off on Feb. 22 in St. Louis, the 21-date tour will make additional stops in Milwaukee, Boise, Denver and more. The tour borrows its name from Chase’s current single, which is currently No. 29 on Billboard’s Country Airplay chart after 21 weeks. Feb. 22 | Ballpark Village | St. Louis, Mo. Feb. 23 | Eagles Ballroom | Milwaukee, Wisc. March 2 | Coral Sky Amphitheatre | West Palm Beach, Fla.
March 8 | C2C Festival | The O2 | London, U.K.
March 9 | C2C Festival | The SSE Hydro Arena | Glasgow, U.K.
March 15 | Showbox SoDo | Seattle, Wash.
March 22 | Wilma Theater | Missoula, Mont. March 23 | Pub Station | Billing, Mont. March 29 | Grizzly Rose | Denver, Colo.
March 30 | Grizzly Rose | Denver, Colo.
April 11 | Georgia Theatre | Athens, Ga.
April 13 | House of Blues | North Myrtle Beach, S.C.
April 19 | The Tarheel | Jacksonville, N.C.
April 25 | Starland Ballroom | Sayreville, N.J.
April 27 | Mercury Ballroom | Louisville, Ky.
May 2 | Suwannee River Jam | Live Oak, Fla.
May 10 | Upsate Concert Hall | Clifton Park, N.Y.
May 11 | Hampton Beach Ballroom | Hampton Beach, N.H.